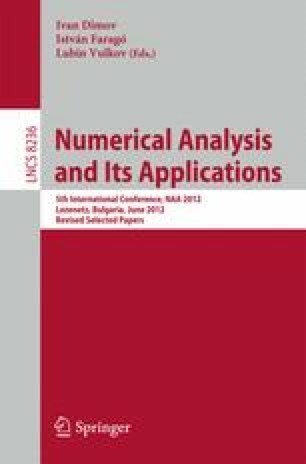 We investigate semi-discrete numerical schemes based on the standard Galerkin and lumped mass Galerkin finite element methods for an initial-boundary value problem for homogeneous fractional diffusion problems with non-smooth initial data. We assume that Ω ⊂ ℝ d , d = 1,2,3 is a convex polygonal (polyhedral) domain. We theoretically justify optimal order error estimates in L 2- and H 1-norms for initial data in H − s (Ω), 0 ≤ s ≤ 1. We confirm our theoretical findings with a number of numerical tests that include initial data v being a Dirac δ-function supported on a (d − 1)-dimensional manifold.